Need to do your laundry this weekend but also want some literary entertainment? 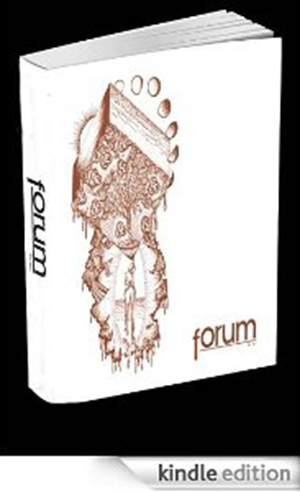 Well there’s another Forum event coming this Sunday at Brainwash — a reading and open mic. Starts at 7 pm. Hope to see you there. Miss Forum on Mutiny Radio?